This post has already been read 1454 times! KEARNEY – The New York Times called their Lincoln Center performance mesmerizing. The Guardian said the group questions the boundaries of what music might be. Anthony Donofrio, an assistant professor in the University of Nebraska at Kearney Department of Music, is just plain excited to have them on campus. 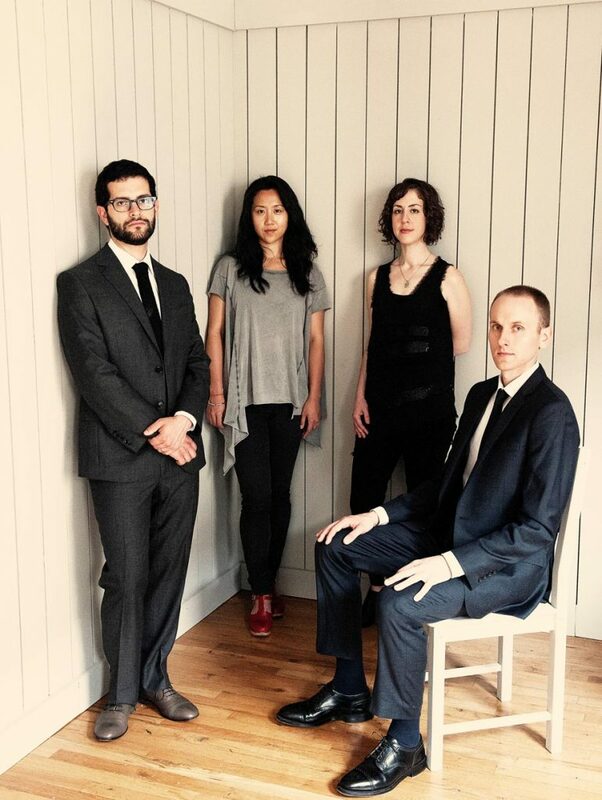 New York City-based Yarn/Wire, a quartet of two percussionists and two pianists, will perform 7:30 p.m. Friday (Oct. 5) at UNK’s Fine Arts Recital Hall to kick off the fifth season of the New Music Series. “One of the main goals of the series is to showcase the same level of performance that you’ll find in the large hubs for new music – New York, Chicago, San Francisco – but right here in central Nebraska,” said Donofrio, director of the UNK New Music Series. This week’s concert, which is free and open to the public, certainly fits that mission. 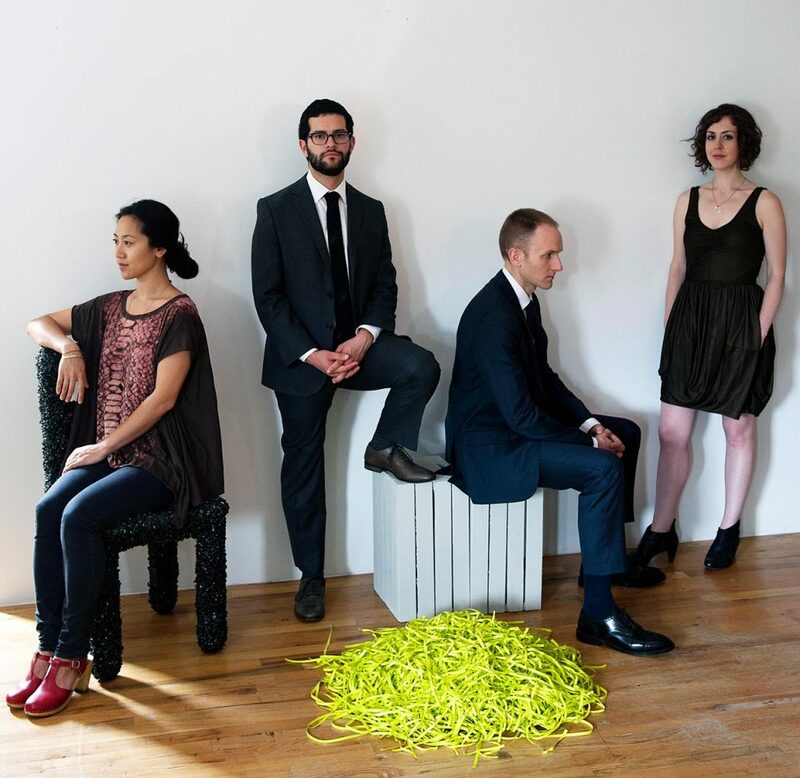 Formed in 2005 at Stony Brook University, Yarn/Wire is admired for the energy and precision they bring to performances of today’s most adventurous music, according to the group’s website. “This instrumental combination allows the ensemble flexibility to slip effortlessly between classics of the repertoire and modern works that continue to forge new boundaries,” the group’s website states. In addition to the public performance, Yarn/Wire will also work with UNK music students during their stay in Kearney. 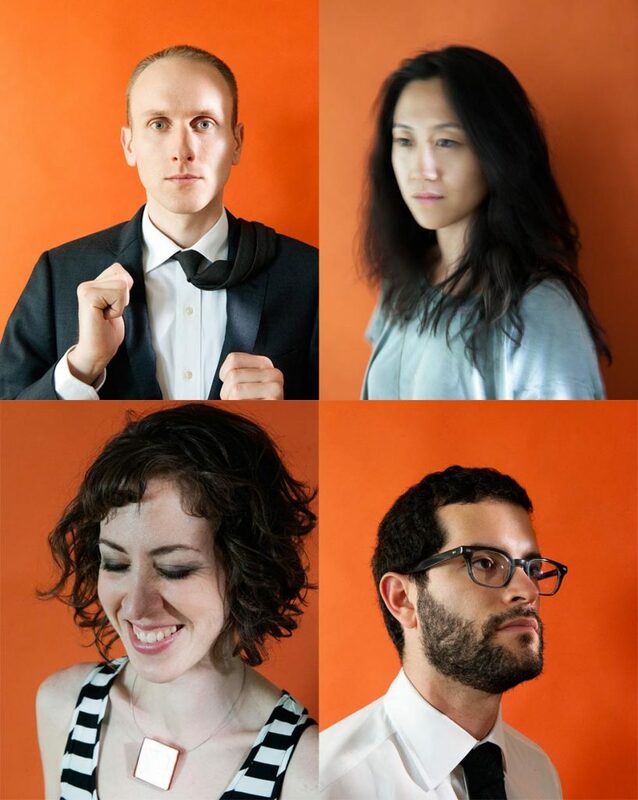 “I’m very excited to have Yarn/Wire on campus because of their innovative and daring approach to performance and their advocacy for contemporary music,” Donofrio said.